Letters for my Brothers raises $200 for NCTE in less than a month! Royalties from the three weeks of sales for Letters For My Brothers: Transitional Wisdom in Retrospect enabled us our second royalty check for $100 (for a total of $200) to the National Center for Transgender Equality. %20 of the proceeds for Letters For My Brothers will be contributed to NCTE. I got mine bout 4 days ago and unfortunatly im nearlly done,BUT I love rereading fav books,I'll also take this to a newly formed mens group on Fri night,im sure others will grab a copy. Exhibit Inspired by Letters For My Brothers wins an award! 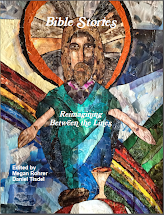 While working on Letters For My Brothers, co-editor Megan Rohrer, was inspired to create an online exhibit called Man-i-fest: FTM Mentorship in San Francisco from 1976-2009. Today, it was announced that this exhibit was awarded first prize in Out History's Since Stonewall Local Histories Competition. If you live in San Francisco you can also check out the exhibit at the GLBT Historical Society. Highlighting the power of letters in FTM mentoring, in the exhibit you can see the original letters Lou Sullivan wrote to David. Two of these letters are also published in Letters For My Brothers. I found this to be an excellent read. A must for any transman, especially those early in transistion or even just questioning. I found myself wanting to send copies to people that I know. I dislike reading books more than once, but this one I will read and reread. It's like having a big brother on your shelf! May these stories serve as a mirror for the men who have gone unrecognized since birth. For there is no greater joy than when the soul finds its own reflection. Letters For My Brothers raises $100 for NCTE in one week! 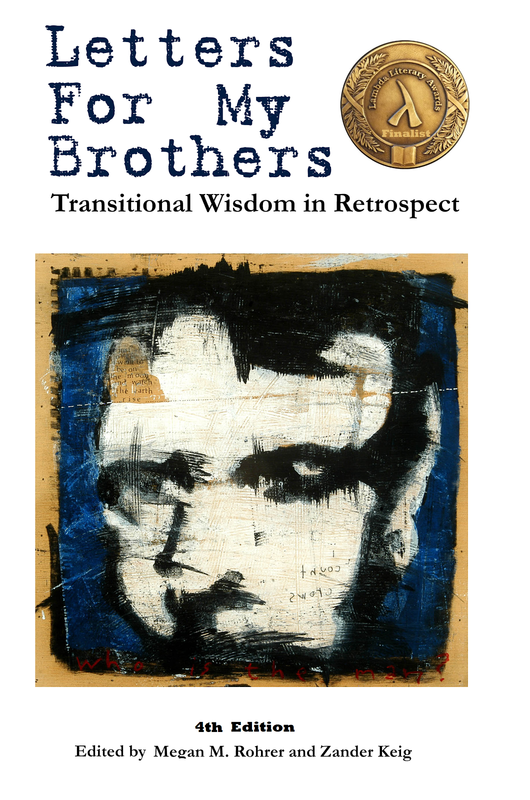 Royalties from the first week of sales for Letters For My Brothers: Transitional Wisdom in Retrospect enabled us our first royalty check for $100 to the National Center for Transgender Equality. %20 of the proceeds for Letters For My Brothers will be contributed to NCTE. Thanks to all who bought books this first week! You have helped us to prove that creativity can make a real difference in the world!